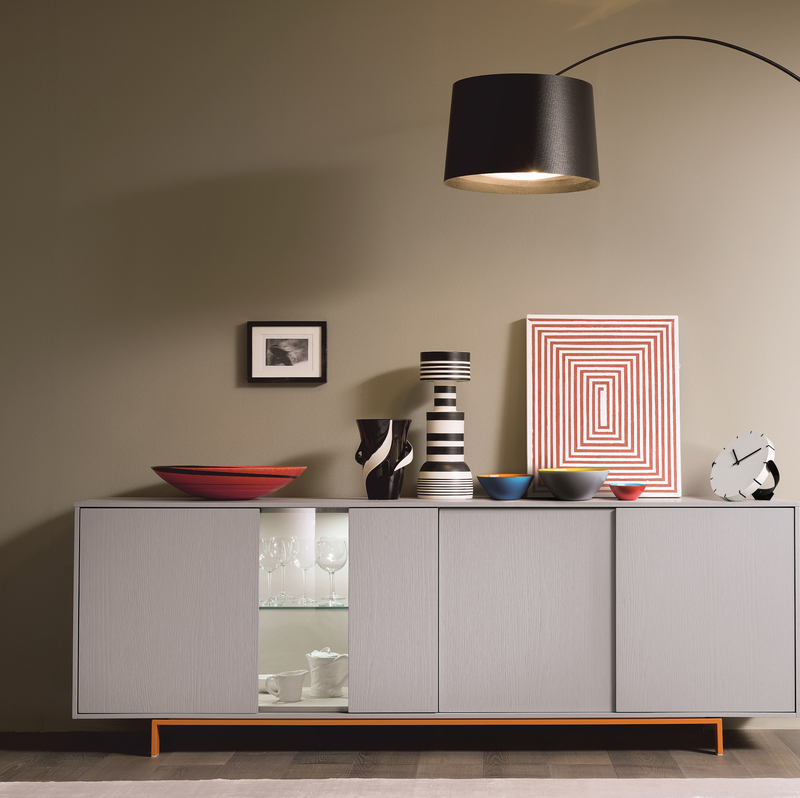 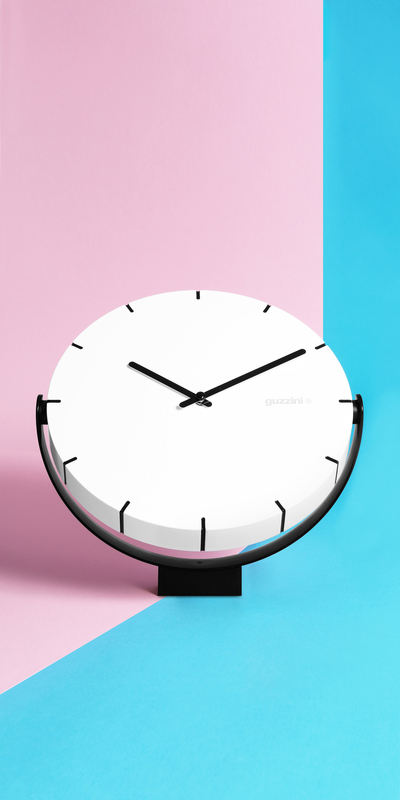 Move Your Time is the first fruit of the collaboration between Meneghello Paolelli Associati and Fratelli Guzzini. 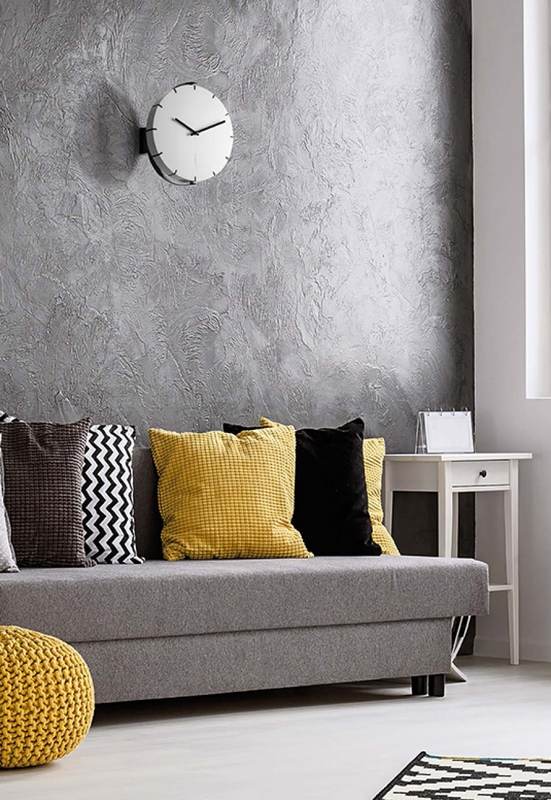 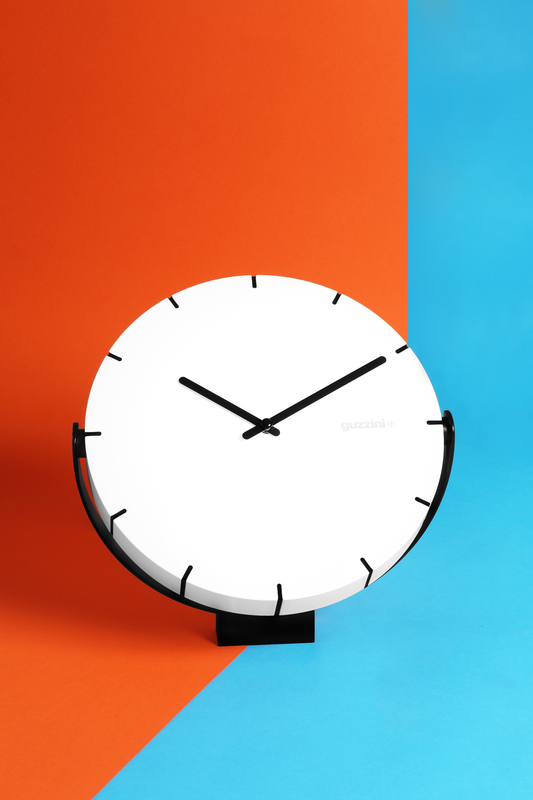 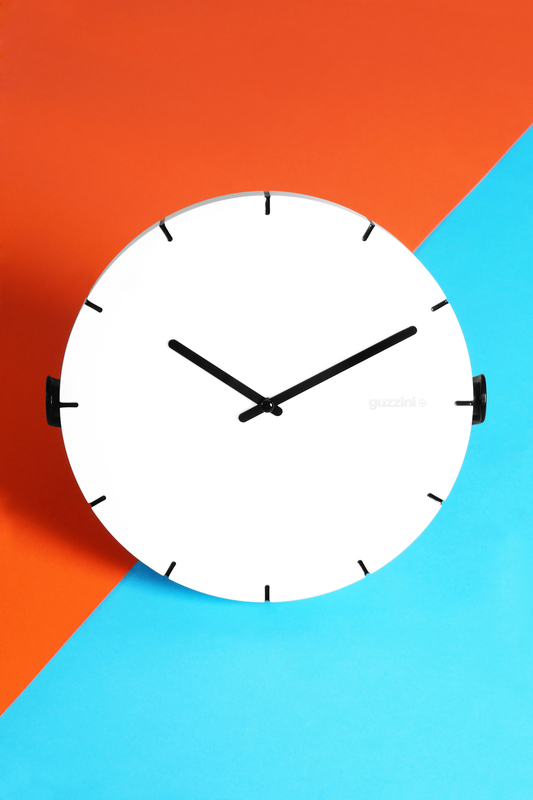 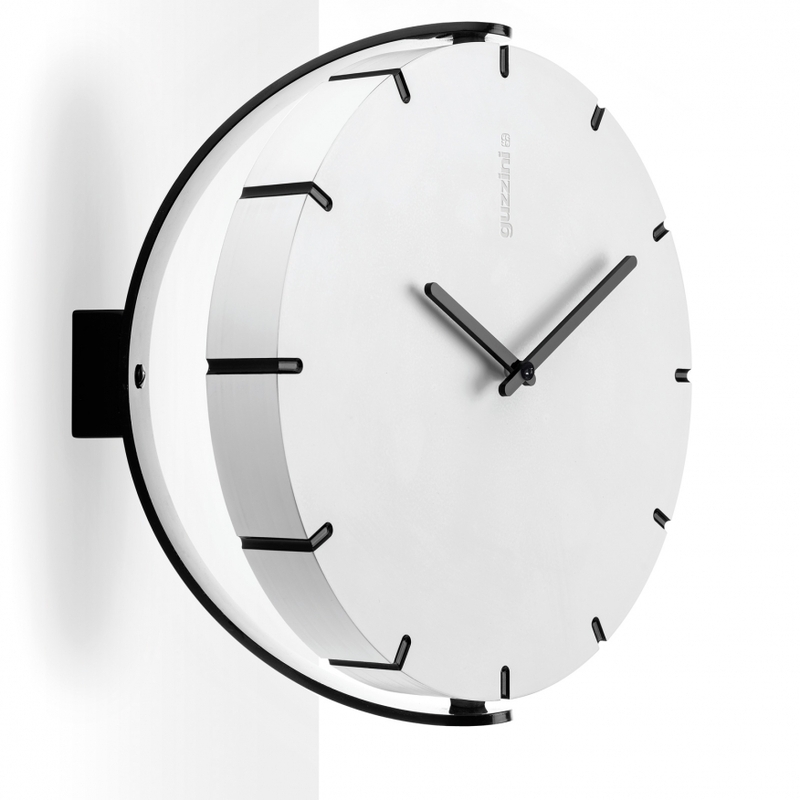 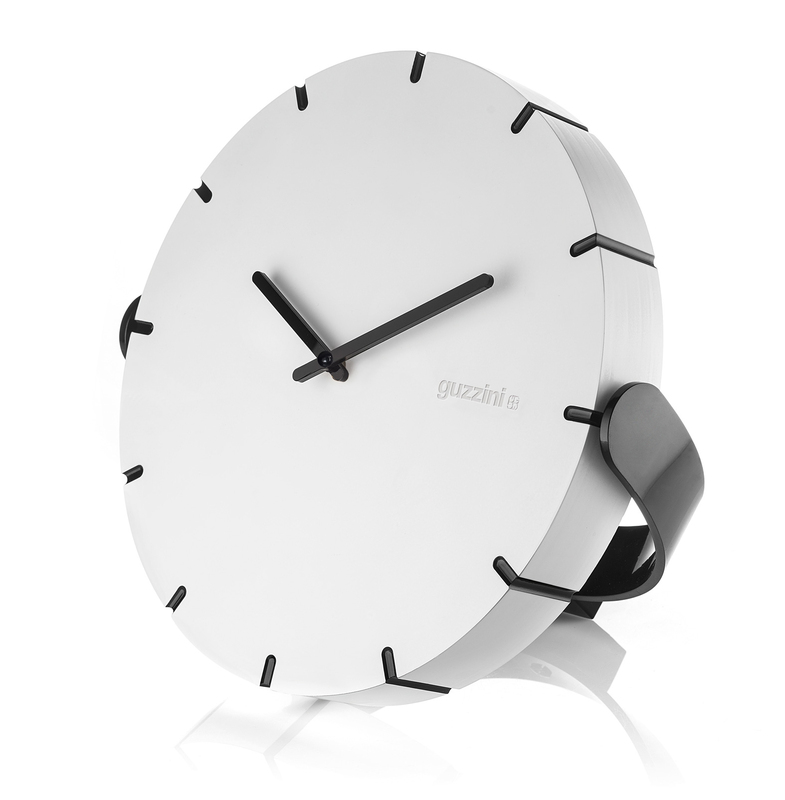 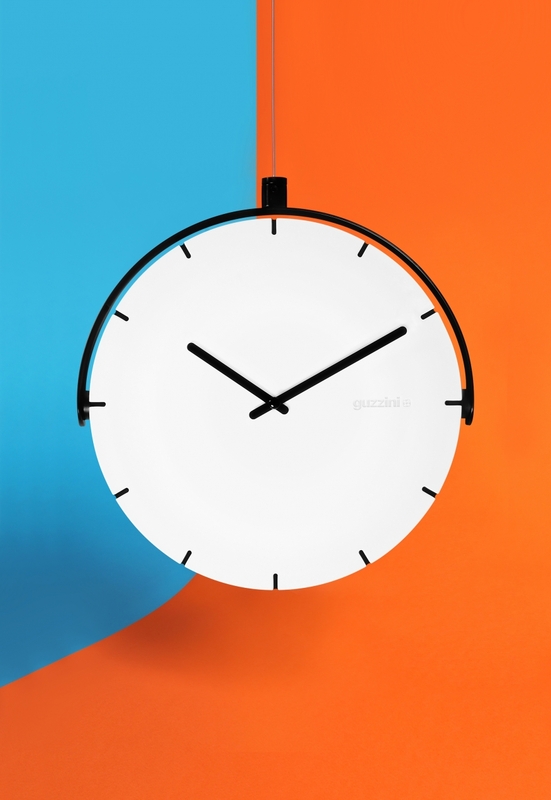 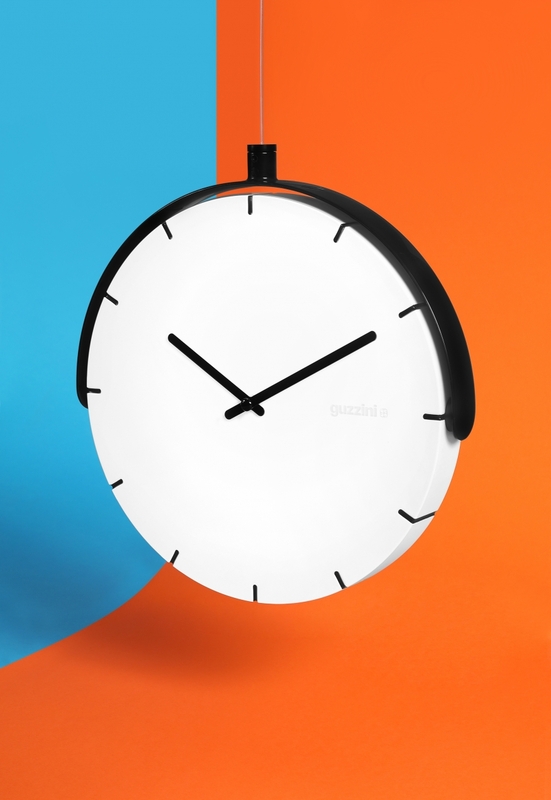 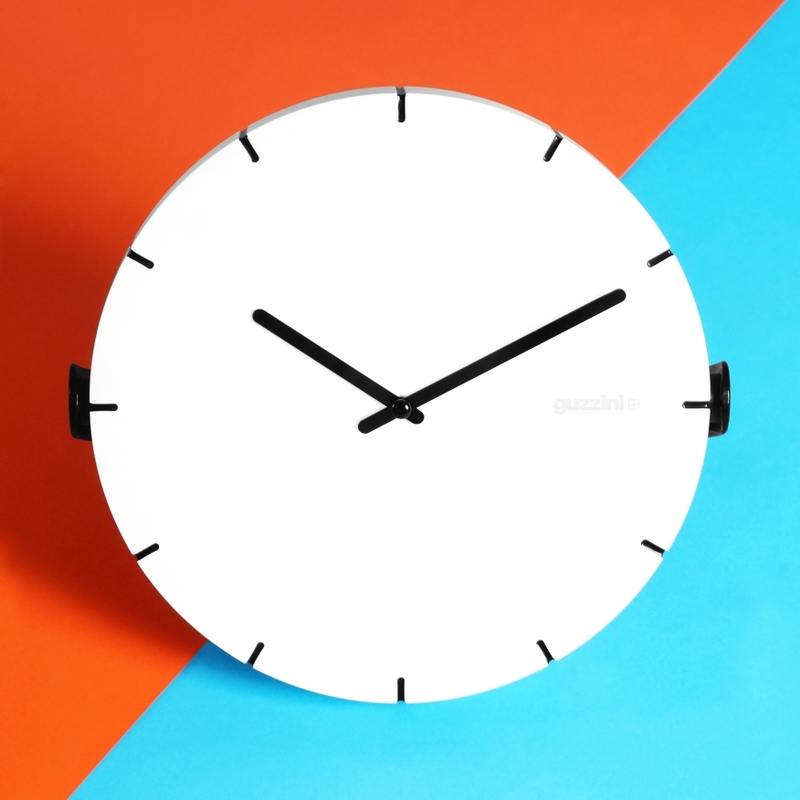 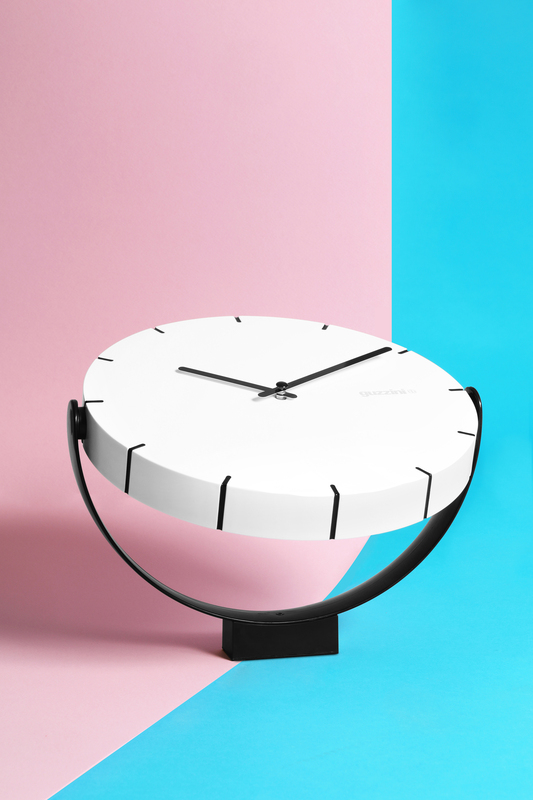 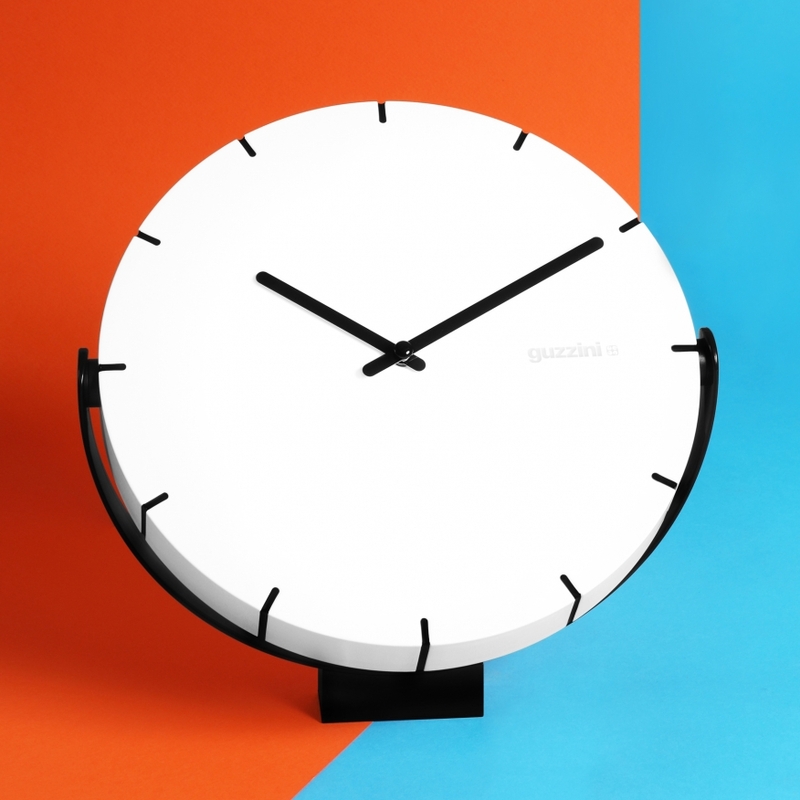 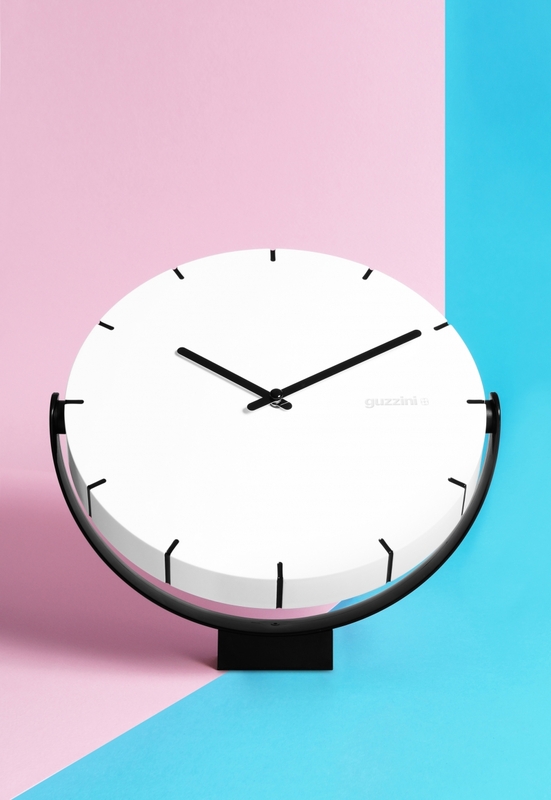 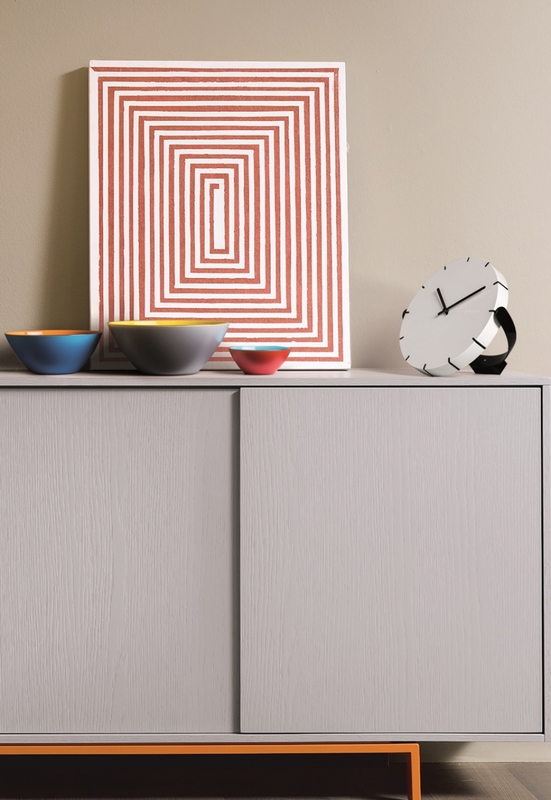 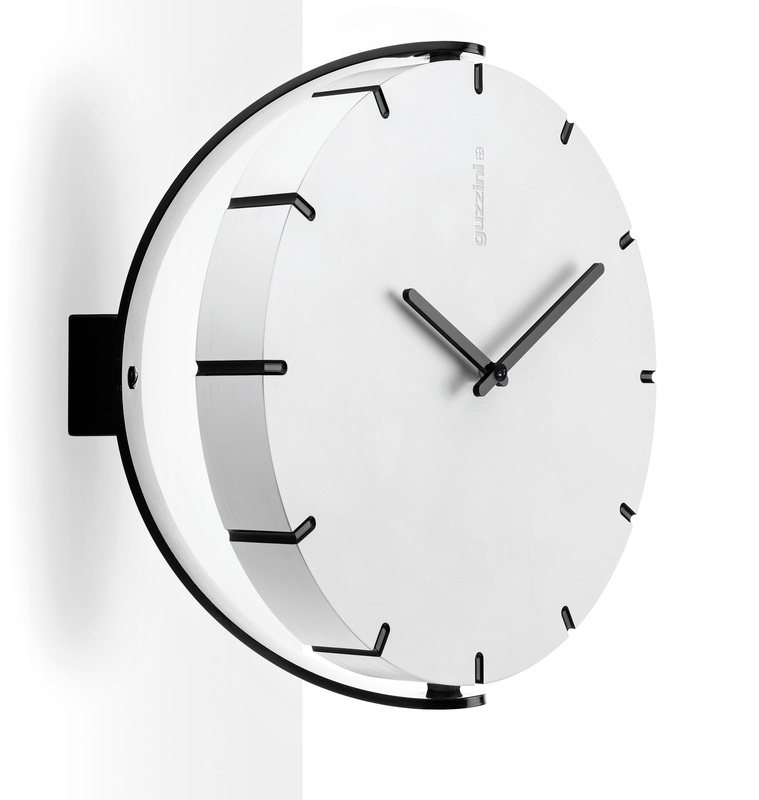 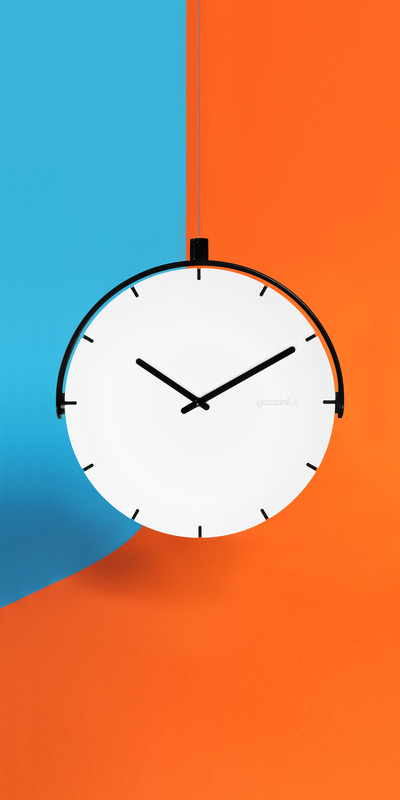 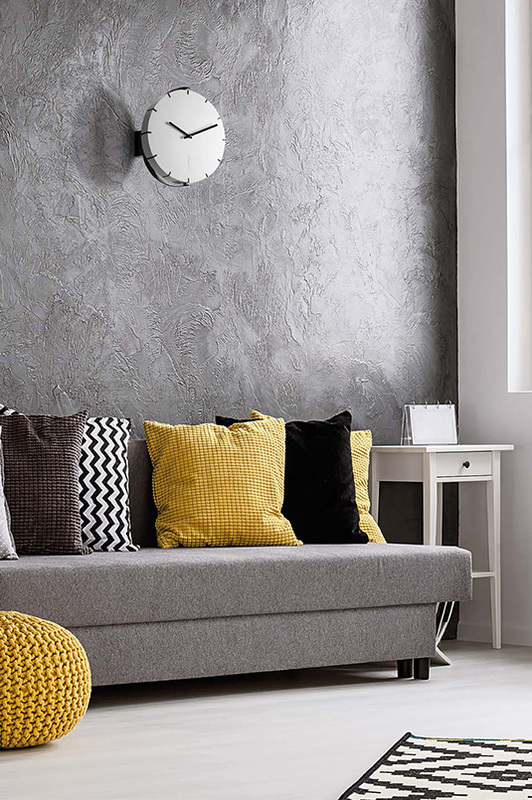 It’s a universal, adjustable clock with simple, elegant lines in the ever-popular black and white, with a system that adapts it very effectively to all furnishing needs. 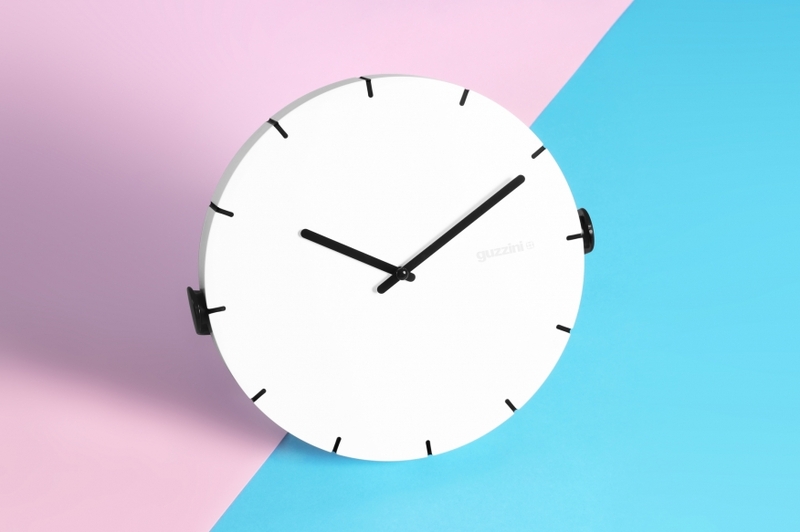 Move Your Time can be a simple wall clock, hanging from its wire, or can also become a convenient table-top or wall clock with up-down and right-left adjustment, thanks to a mechanism that ensures both stability and mobility.